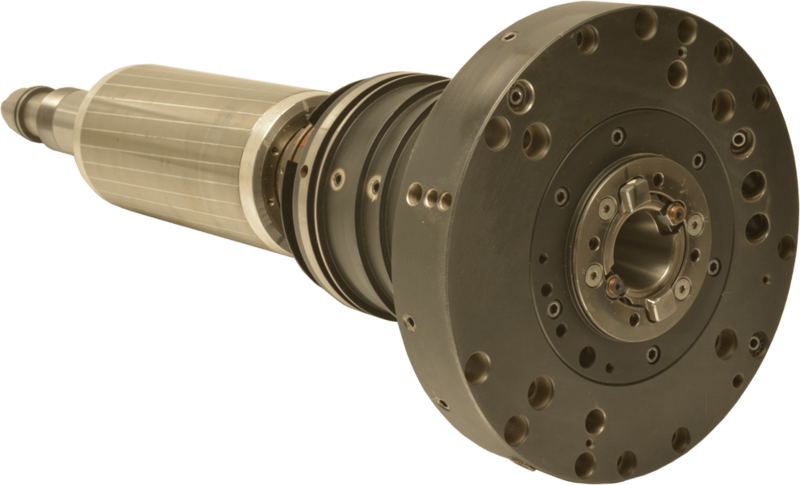 We have been providing spindle re-building and custom spindle manufacturing services to customers in Oregon, Washington, and the Greater Northwest since 1993. Today, C & M Precision Spindle provides these and additional services to machine tool owners across the United States and Canada. 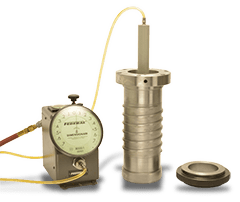 C & M Precision Spindle focuses on providing fast and personal service whether you are a small shop or a large company. We believe in providing thorough spindle rebuilding service. We run-in each spindle in its cartridge or quill. 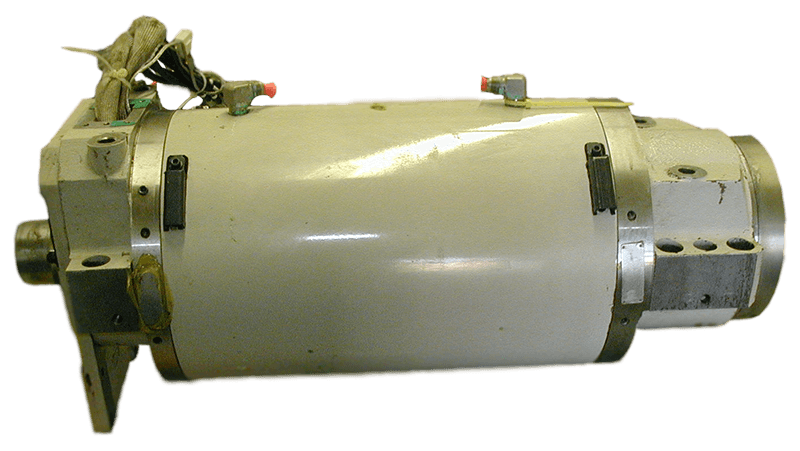 This ensures both a complete, higher quality spindle rebuild and minimal installation time. 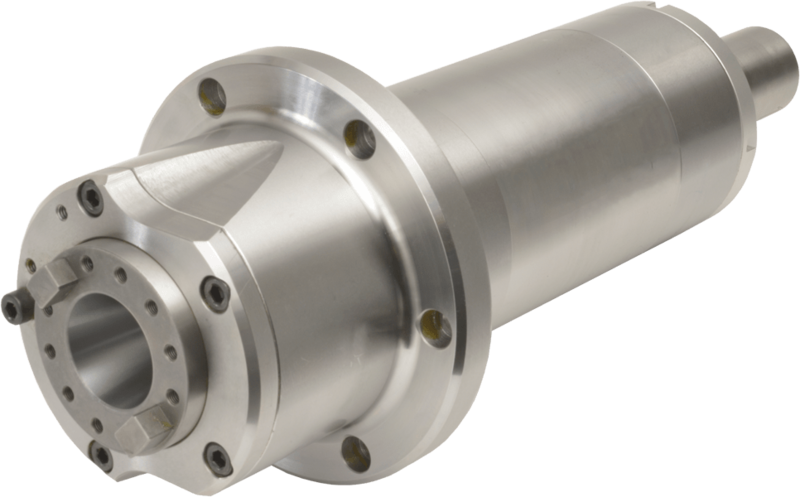 Our re-built and custom spindles can be found in quality shops that use CNC mills, lathes, grinders, routers, profilers, knee mills, and other precision machining equipment. 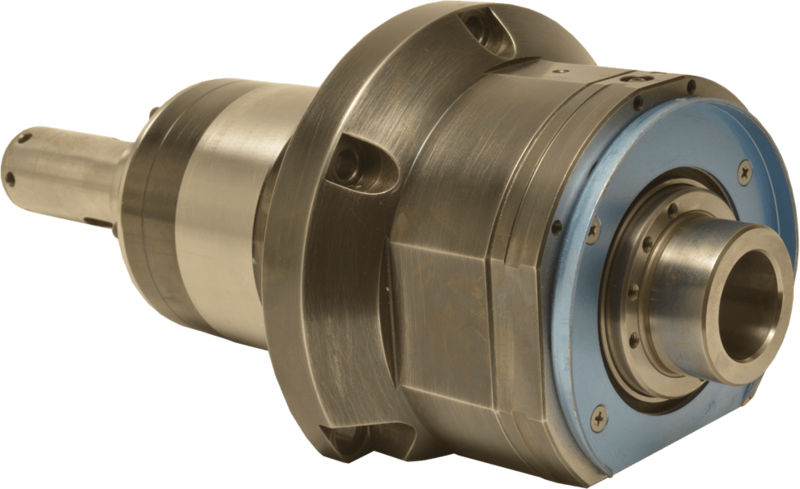 We upgrade your CNC or hand-operated milling machine by replacing the spindle bearings in Bridgeport and Bridgeport Type 3-3/8" Diameter Quill Housings.